Moving can be a drag, but the worst part is probably having to pack everything up, only to unpack it later. 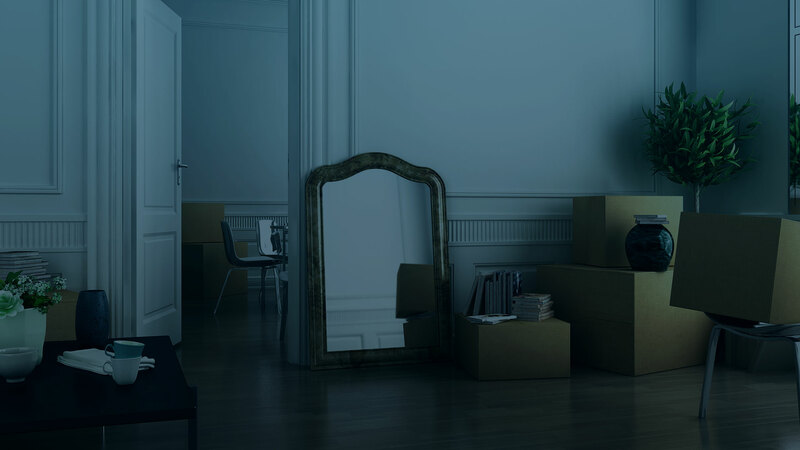 It can be fun to decide where all your things will go in your new space, but to actually unpack them can be a laborious, frustrating process. Luckily, there's a solution! 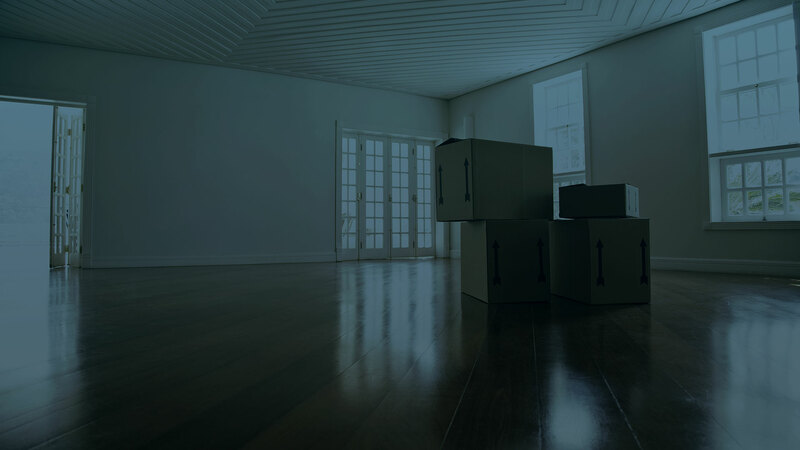 Budget Movers's packing and unpacking services have been allowing Dallas residents to save time and effort for years, so if you're planning a move why not take advantage of our services? If you're a Dallas homeowner looking to sell, you may have heard about home staging services. Home staging is an essential part of the selling process because it allows potential buyers to picture themselves in your house, increasing its appeal. With an eye for details and extensive experience creating welcoming environments in homes around town, Budget Movers is well-positioned to stage your home for an upcoming sale.